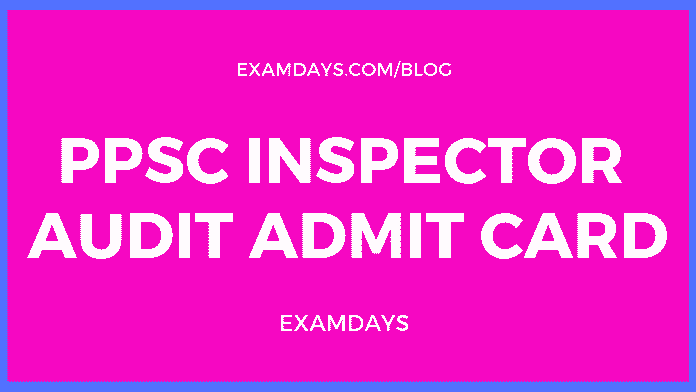 PPSC Audit Officer and Inspector Admit Card 2019: Punjab Public Service Commission PPSC scheduled to release the Inspectors Audit, Audit Officer and other admit card 2019. Those who are applied earlier for the PPSC notifications can check the PPSC Audit Officer-Syllabus. The examination date is not yet confirmed by the PPSC recruitment board. Those who are applied for both Inspectors Audit, Audit Officer and other posts, can download the PPSC Admit card 2019. 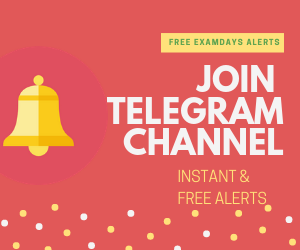 Candidates have to use the login credentials to get the admit card. 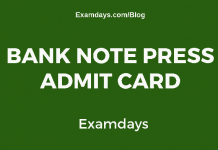 Once the admit card displayed on the screen, take the print out. Attach any govt ID proof document (XEROX)/.